MONDAY, Feb. 11, 2019 (HealthDay News) -- Many studies have shown that color affects both mood and behavior. Color can help you go from sad to happy or angry to calm. When it comes to mood, there are four primary colors. Though different shades within each of the four can have different effects, some generalities exist. Red symbolizes power and strength and may even stimulate aggression. Yellow is associated with joy, hope and optimism. As "warm" colors, both red and yellow are thought to increase arousal. Green is emotionally calming and stands for harmony. Blue is the color of intellect, yet is so calming that it can lower blood pressure. As "cool" shades, both blue and green can be relaxing. Much research has found that people living in areas with more green space have better physical and mental health than those with less green space. A European study looked at the effects on city dwellers of making purposeful visits to green spaces in four cities. They found strong positive links, including better mental health and more vitality. For another study, Michigan State University researchers analyzed data from the other side of the world. They compared the effects of living with a view of the ocean or of green space on residents of Wellington, New Zealand. 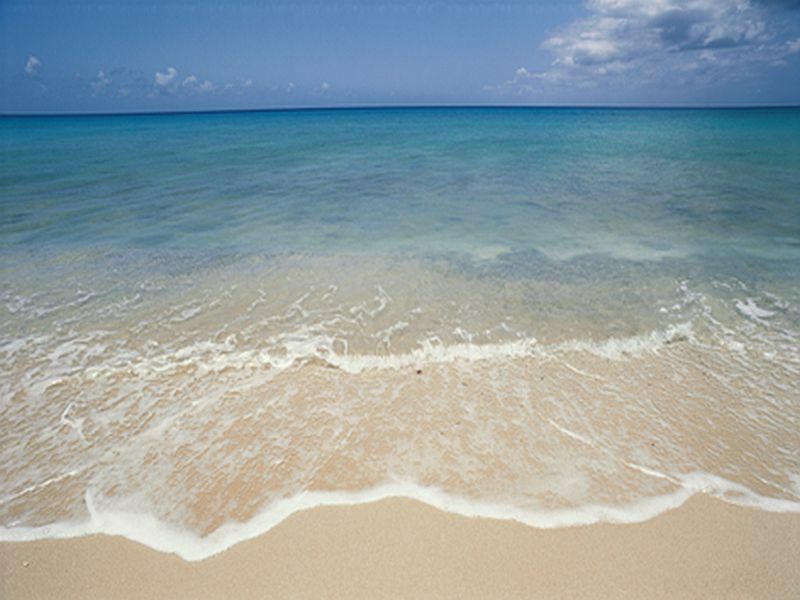 They found that just looking out on a pure blue ocean or sea can significantly improve distress. Views of green space did not convey the same calming effect. A possible explanation for this particular green space shortfall is that the data didn't distinguish between pristine native forests and green spaces with manmade structures like playgrounds. For those who don't have access to waterfront property, spending time in nature can still boost your mood. Take soothing color one step further by creating your own less-stress garden with tips from the University of Vermont Extension. Health News is provided as a service to Center Pharmacy site users by HealthDay. Center Pharmacy nor its employees, agents, or contractors, review, control, or take responsibility for the content of these articles. Please seek medical advice directly from your pharmacist or physician.